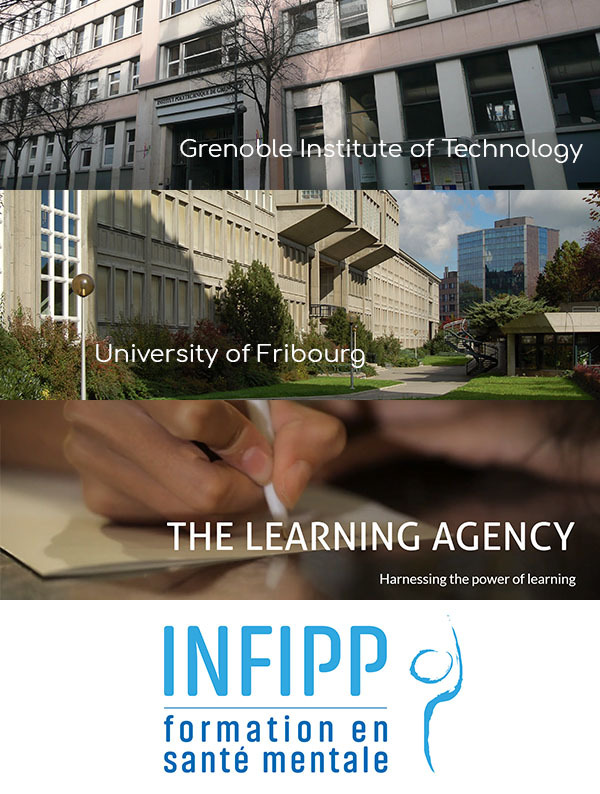 Currently, the Foundation supports the work of Sébastian Dieguez at the University of Fribourg in Switzerland, Stephane Sansone at the Grenoble Institute of Technology in France, and Mickaël Bardonnet, members of the Institute for Professional Training (INFIPP). These teams are developing content and examples that parents can use to teach their children critical thinking that is age appropriate relative to cerebral development. The Foundation has also partnered with The Learning Agency. A Washington, D.C.-based organization, the Learning Agency is conducting research, analysis, and communications on critical thinking on behalf of the foundation. Part consultancy, part communications group, part service provider, The Learning Agency helps individuals and organizations harness the power of learning.